2022 Hall Street SE, East Grand Rapids - Remodeled EGR gem for under $300K! 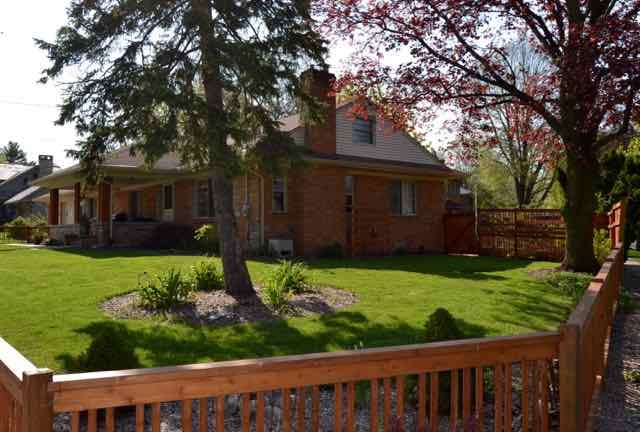 COMPLETELY UPDATED Sprawling Ranch in East Grand Rapids for under 300k! The sellers have left no stone unturned with their recent remodels including the open and spacious kitchen with stainless steel appliances, custom cabinetry, desk & huge walk in pantry, open to the living room with stone fireplace. All 3 bedrooms are on main floor including the master suite with private bath. The lower level was also completed with a great shiplap wood wet bar/accents, a modern 1/2 bath with glass vessel sink near the additional family room. Also a bonus is the non-conforming 4th room that is currently being used for salon. Plenty of storage throughout, including a large walk up attic that could be finished adding either a bonus room or office. a bonus room or office. Large breezeway & Mudroom. 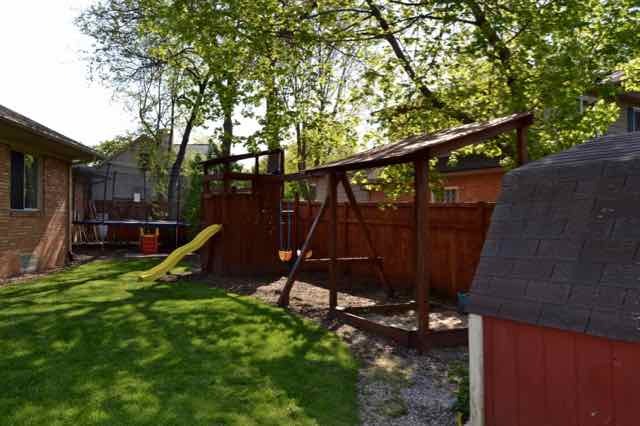 Two Stall Attached Garage, Gorgeous Cedar Fence, large corner lot with garden area, storage shed and wooden playset. This home won't disappoint, and is close to Lakeside School, Reeds Lake, Gaslight Village/Shopping and Parks. Don't miss this opportunity! !